If you go down to Semi Permanent Auckland in August, you may get to hear Dr Kimberly Voll, Senior Technical Designer at Riot Games – creators of the online gaming phenomenon League of Legends – speculate about why society may be at an inflection point; a place where designers can choose to continue to challenge technology and ourselves to create a better future, or put our feet up and see where the technology takes us. "This is not doom and gloom," says Kimberly. "But I would like to see designers take more responsibility; to be more intentional, rather than just sitting back and accepting the word of, for example, big data, which itself is in very concentrated hands." To illustrate her point, Kimberly references a time when people had to adapt to technology to get any value from it, and how that has changed in just ten years. "Computers were historically difficult to use. We had to put up with a lot of very annoying stuff. With the earliest computers, you had to be pretty willing to invest in learning this super esoteric language and very complicated interfaces. The value was there, and that was why we persevered and why we poured effort into improving these technologies." Kimberly says that has now flipped around. Technology is adapting to people. "It's making things easy and I think that this is an incredibly important turning point for our society, and what working with computers means for us. I think it has repercussions for how we think about design. "At this intersection of human understanding and technological, there exists capability for things like automation and big data, and the manipulation of that data to further our understanding of individuals. We're creating artificial intelligence that may understand us better than ourselves, but which are sitting in the hands of a few big corporations around the world and that, for me, is a really interesting problem." Despite this, Kimberly says she is super optimistic for the future because designers – particularly in the gaming world – are demonstrating that they're not yet ready to surrender control of the design process. I want to see designers stay in the driver's seat – be intentional, be forward looking and fight our very human tendency to cede control, or go with the flow. Now is the time to be making that decision. Gaming, largely once the preserve of misfits and the socially awkward, has long been a frontier where technology has helped bring people together because games tap into something – these very human drivers – that's in all of us; a sort of intersection between all areas of human study, including ourselves. "I really like the power of games. Legitimising games as a valuable human pursuit help grow us as a society – and I don't mean just first-person shooters. I think gaming can help build human understanding and facilitate human-to-human connection rather than understanding as it's informed by big data." Kimberly says Hellblade: Senua's Sacrifice — winner of 5 BAFTA Awards -- is a great example of this. Hellblade is a dark fantasy action-adventure game in which the main character, Senua, must make her way to Helheim to defeat otherworldly entities to rescue the soul of her dead lover from the goddess Hela. 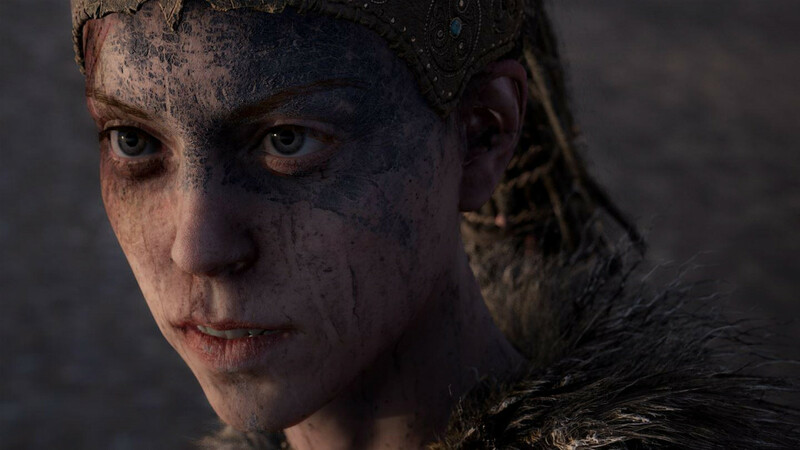 But Senua also hears voices in her head because the game is also a metaphor for the character’s battle with psychosis. To create Hellblade, developers worked with mental health specialists, people suffering from psychosis and neuroscientists. One sufferer writes, "My brother was ashamed of me – I heard him say so – but after playing this game, he turned to me and said he was sorry". "Gaming can help us walk in another person's shoes, or at least bring them closer. 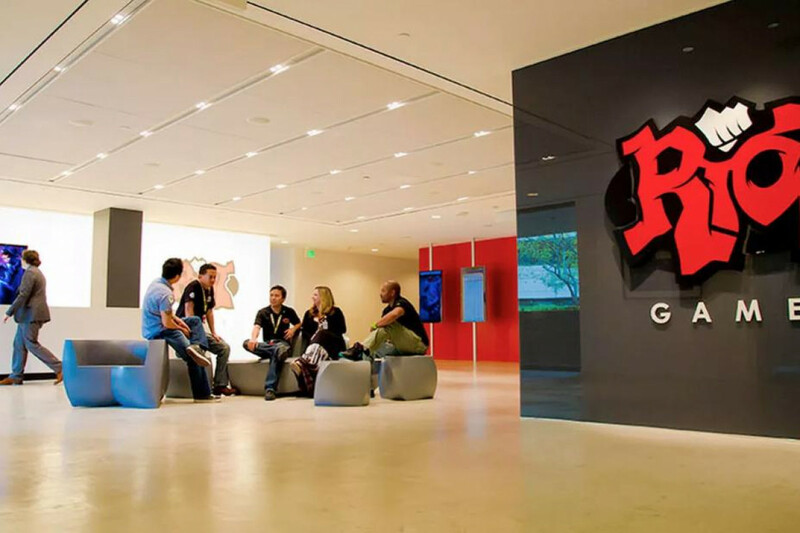 Gaming can inject empathy into the world," says Kimberly, who recently launched the game rocketsrocketsrockets (during which players can achieve Zen), under the umbrella of Radial Games, a company Kimberly owns jointly with her husband. "I think that's the key. Designers have a unique opportunity to craft the future, to be very thoughtful about the future. We can be good digital citizens and we can determine for ourselves what role design can play in setting up future generations for success – we must continue to challenge assumptions and look for ways to push to the next level, and that doesn't mean going the way of what's most popular."